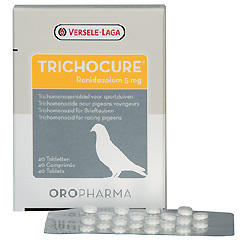 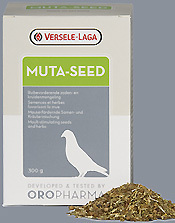 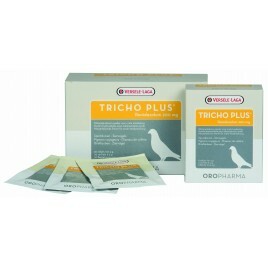 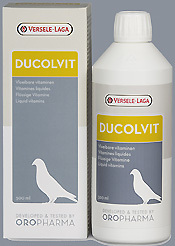 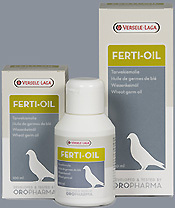 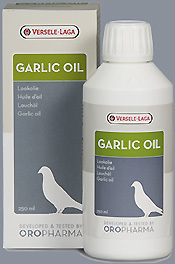 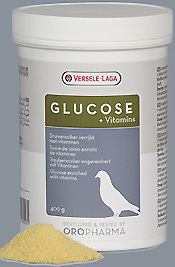 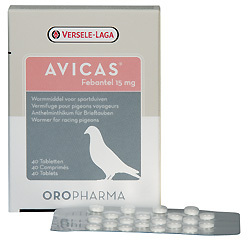 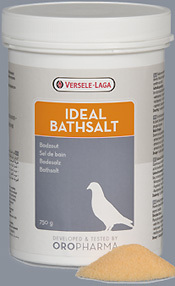 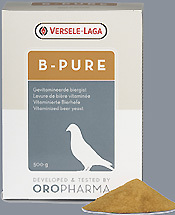 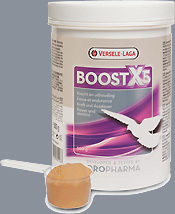 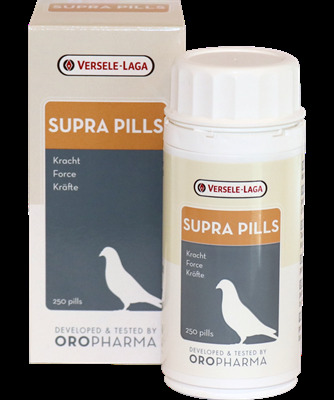 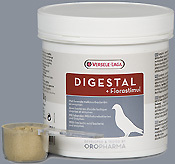 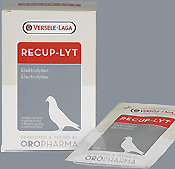 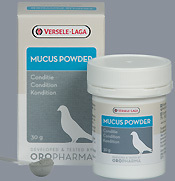 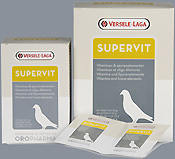 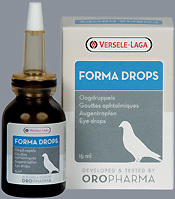 Oropharma products have been a steady asset for pigeon fanciers both nationally and internationally. 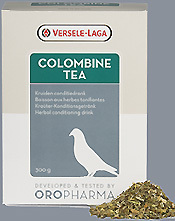 Champion pigeon breeders absolutely prefer the range for its high efficiency and complete safety. 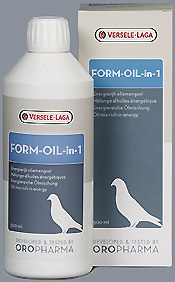 Only through the use of effective and safe products can racing pigeons be brought and maintained in good health and optimal condition.